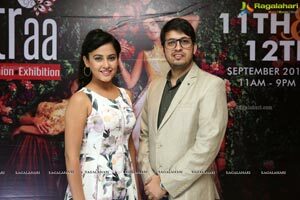 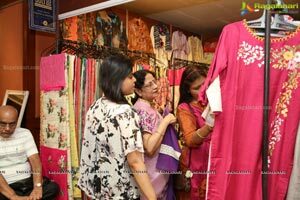 Hyderabad, 11th September 2018: Sutraa, The Indian Fashion Exhibition, explores the influence of the century on the lifestyle and fashion designs of the designers across the country of India. 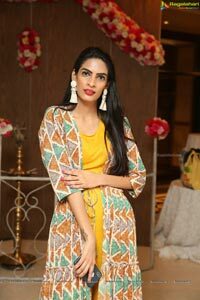 One of the most respected exponents of the 'Indian Fashion' concept, the work of the designer artists at the showcase is deeply rooted in modern art making the Sutraa brand distinctive in the world of Indian fashion. 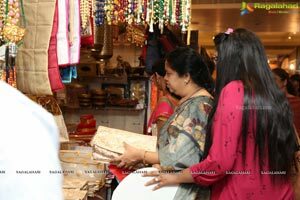 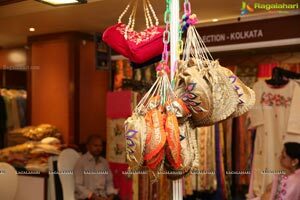 The exhibition is curated by Umesh Madhyan and Monica Madhyan the exhibition celebrates the great Indian culture that has become an international success by combining craft expertise, materials and the latest design trends by the designers on display. 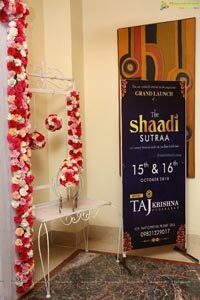 Mr. Umesh Madhyan pleased to announce the latest season of Sutraa says, “This is one of our major exhibition to explore the iconic fashion labels. 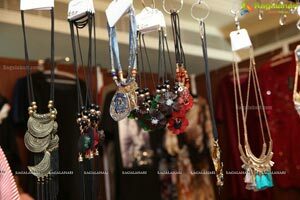 The mix between fashion and art is always exciting, and this show highlights the important dialogue between fashionistas, designers and the industry. 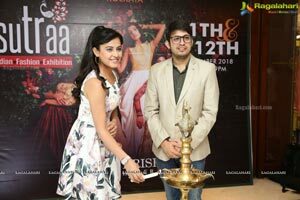 It is always a privilege for the Indian Fashion Exhibition- Sutraa to be in one of the most exciting venues to host the exhibition reflecting India's art as a cultural hub." 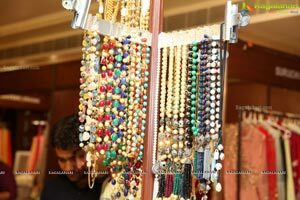 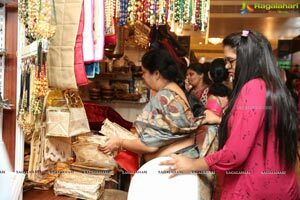 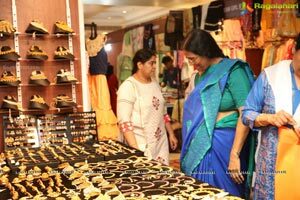 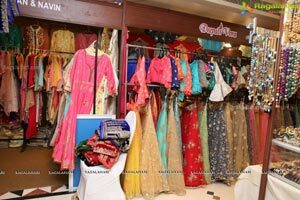 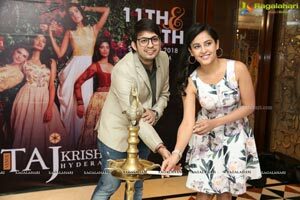 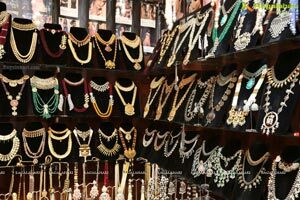 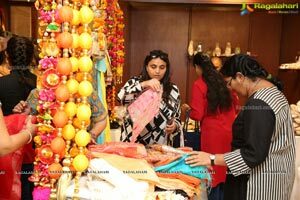 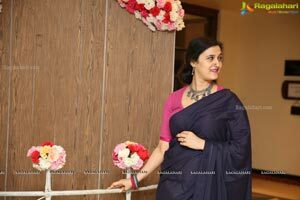 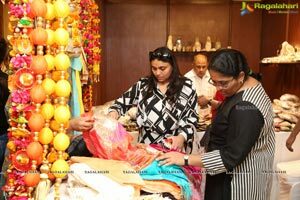 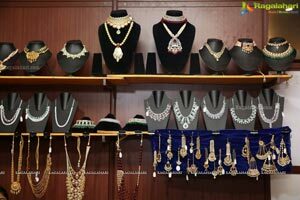 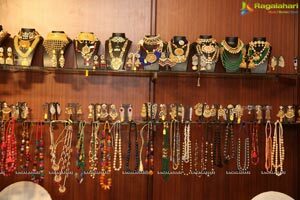 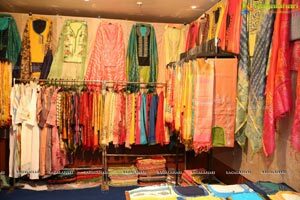 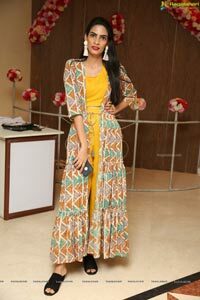 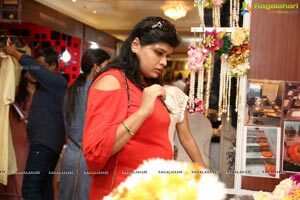 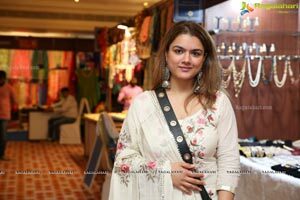 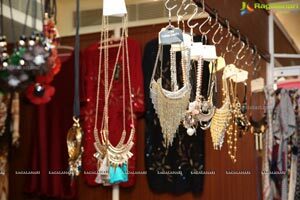 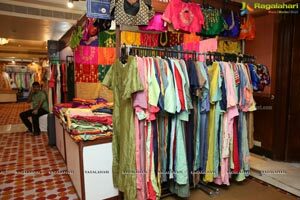 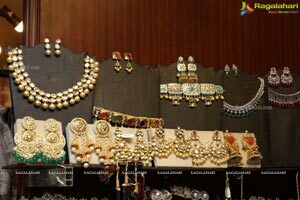 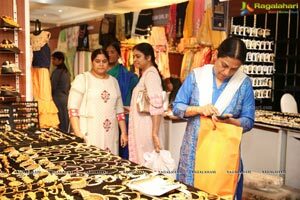 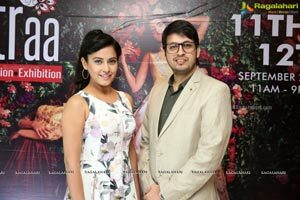 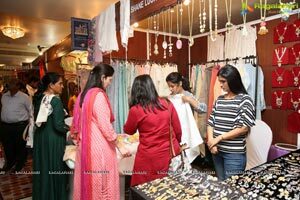 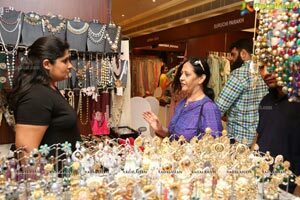 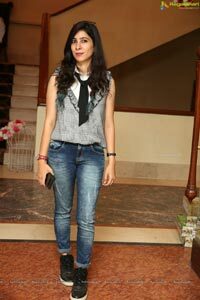 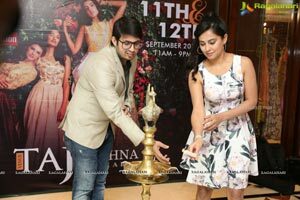 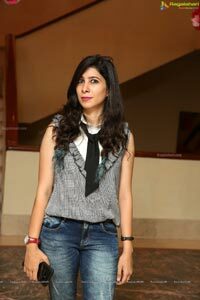 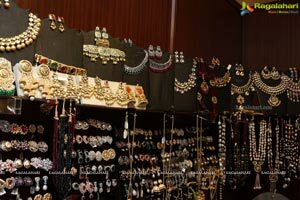 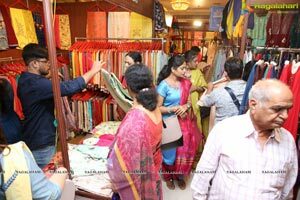 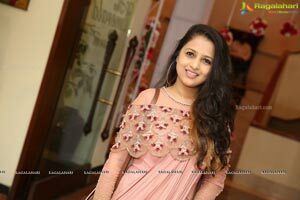 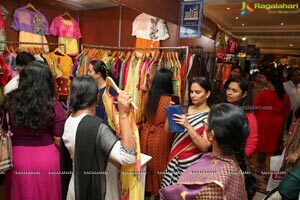 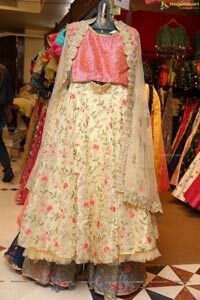 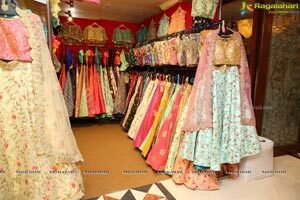 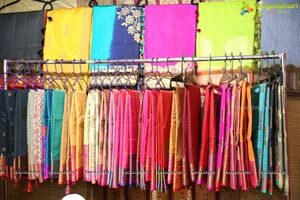 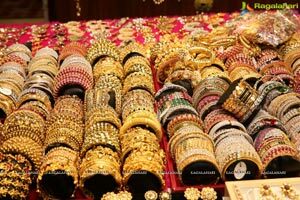 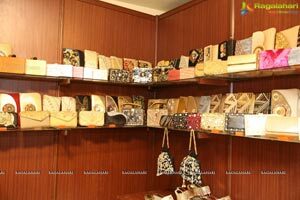 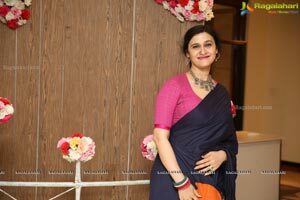 Sutraa: The Indian Fashion Exhibition - Hyderabad will feature Apparels, Jewellery, Ethnic & fusion designer wear, Terracotta, Gift boxes, skin Care, Leather, Linen, Crystal, Wooden carving, Stationery, Carpets, Menswear, Artefacts, Pottery, Candles, Earthenware, Handicrafts, Woolen garments, strolls, Sculptures, Wall hangings, Paintings, Personalised products and more etc.